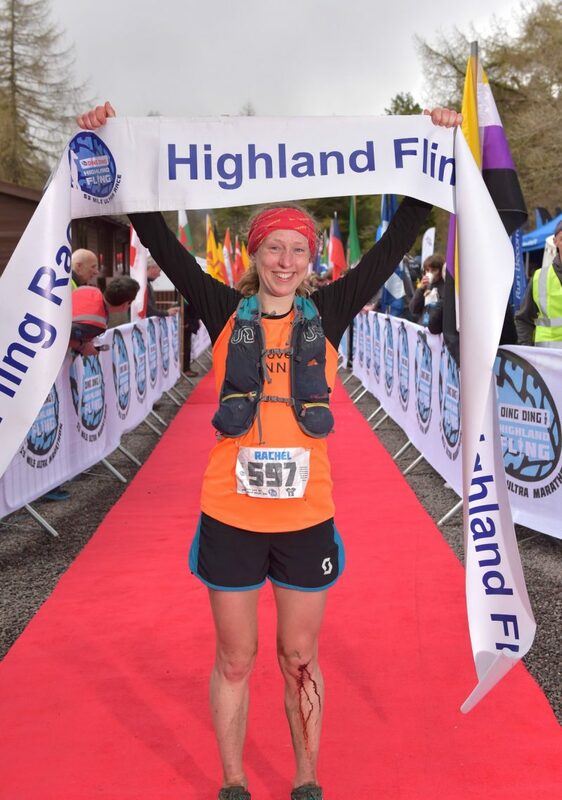 This year’s Highland Fling was again the Scottish Athletics Ultra Trail Championship, and provided a good depth of field to the always popular and incredibly well run 53 mile race along the West Highland Way from Milngavie to Tyndrum. 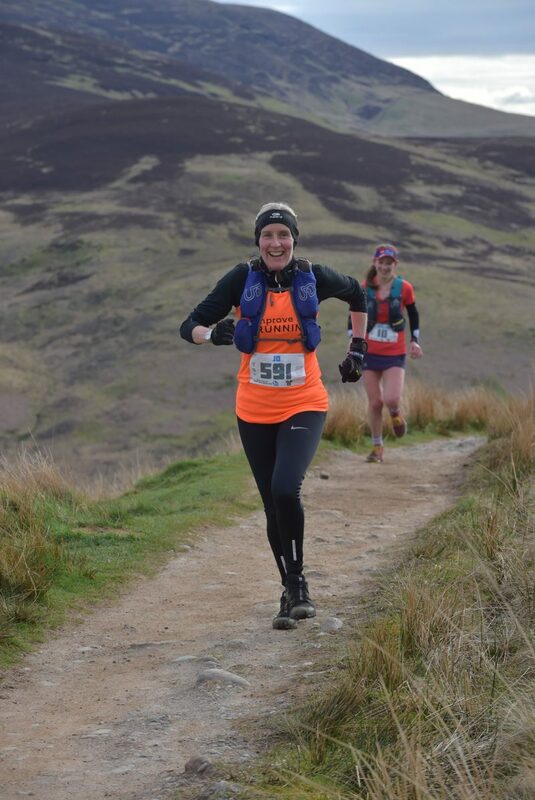 Jo Newens was 9th female finisher in a brilliant time of 9:45:31 which earned her a place on the Scottish Athletics podium as 2nd female veteran. We can’t wait to see what else Jo does with her race plans for this summer. Neil Rutherford and Ross Grieve finished within minutes of each other, with times of 9:00:58 and 9:03:08 respectively – achingly close to the much coveted sub-9hour mark, but still fantastic performances from both. Neil’s time earned him a PB and Ross also stepped onto the podium as 2nd male veteran. 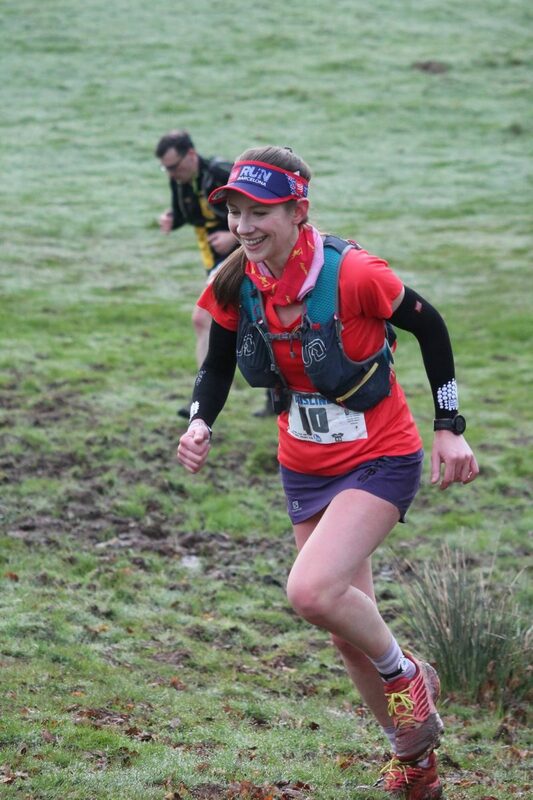 Finally IMR coach Aisling Allum finished 8th woman in 9:41:16, with a huge PB coming in 1hr45 faster than last year.